I call from a client today about their jobs being published to FreeJobs.ie made me thinking. Their jobs published on the Free Jobs web site are about 3 years old. They got an application for a job advertised there yesterday. 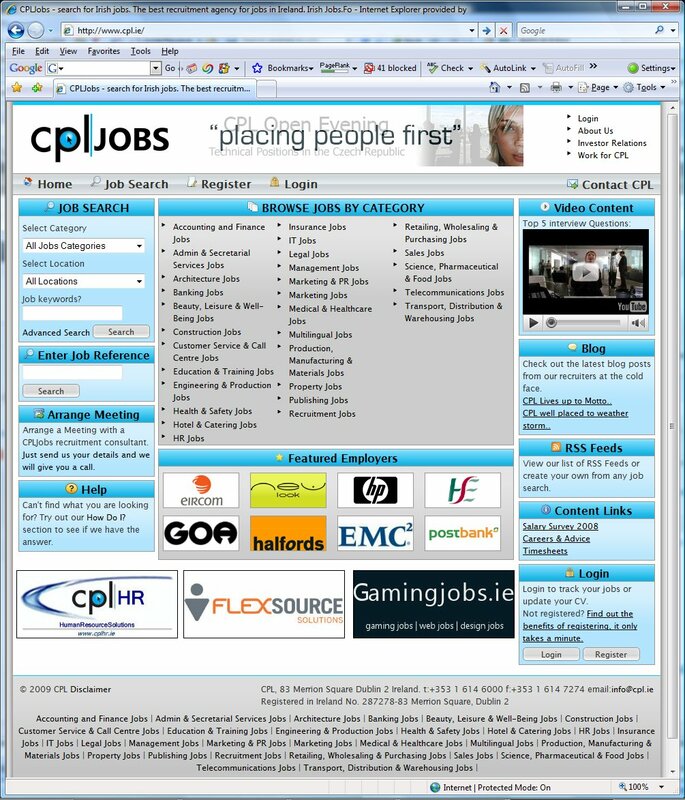 Since my client is using the multiple job posting service eRecruit, as a part of our Recruitment Marketing Manager product, they assumed that eRecruit is supplying the jobs to the Free Jobs web site, as it does to all the Irish Jobs sites (and news sites, and blogs, and niche web sites, etc…). Well in this case this was not the case. We in eRecruit have actually never even heard about a site called Free Jobs before. 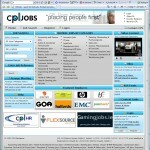 So jobs published on Free Jobs web site are taken from somewhere. And published on the Free Jobs web site, without the owner of the content – the advertiser, in this case a recruitment agency knowing about that fact. Three years after that, the advertiser receives the job application. And un unpleasant situation really – how to explain to the poor job hunter that the recruiter quoted on the Free Jobs web site does not work anymore in that recruitment agency? How to explain that the company that was actually hiring does not even exist anymore? How to explain why is the job advertised, and invites the job seeker to reveal quite a lot of his private data (in the CV) for something that is not there? Quite unpleasant, isn’t it? Well, that is the problem with the things that are free. No one is really responsible for the maintenance or the quality of their service. Sometimes it seems one would be better of paying 1 Euro, or some minimal fee, and receive a guarantee of a quality of service. This provides some revenue to the service provider as well, that helps funding the project. In the same time it gives the user of the service a level of guarantee that the service provided will work well. I like free things. We all do. But unfortunately there are inherited problems with free services. Free Jobs web site is not the alone in the scenario where a free service of advertising jobs simply failed because of the unsustainable business model.